Not sure if the Wholistic Nutrition for Chinese Medicine Practitioners series sounds tasty to you? We are offering a free appetizer tele seminar by Rylen to entice you! 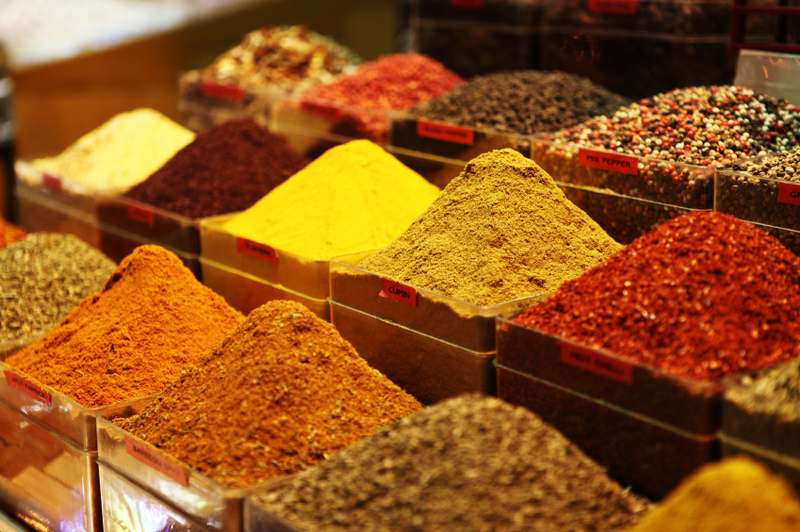 Healing Herbs: 5 common spices to use in your practice. Healing begins with you... Learn for yourself how to utilize these delicious kitchen herbs and spices and share them with your patients. and how to prepare them in your kitchen for healing. Chinese food therapies are often comprised of recipes that include Chinese herbs which are foreign to the western palate and are difficult to obtain fresh and therefore, often not appealing to some western patients. Increase patient compliance by using more familiar, power packed herbs. Each herb/spice will be discussed, including its latest western medicinal use and it’s Chinese use and energetics, as well as cooking and recipes. Fascinating and immediately applicable - you are not going to want to miss this! We are so convinced that you will be eager for more Rylen after this free tele seminar, we are giving you a chance to sign up for the 3 weekend series and receive $100 early registration discount and $90 MAS member discount if you register by June 8th!